Chobham sadly fade away to lose another close game that they really could and maybe should have one. 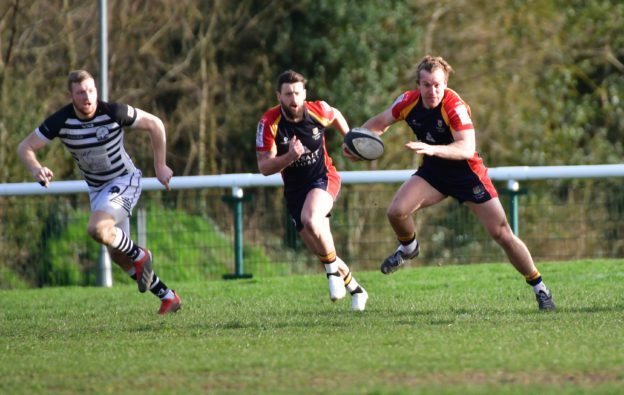 After losing 77-7 away at Thurrock earlier in the season, many of the Chobham faithful may well have been looking forward to the game incredibly tentatively. However the squad were going into the game buoyed with confidence after a great weeks training and a week off the week before. Forced again however to make a raft of changes since the Chichester game, Chobham would be giving it their absolute all to upset the form book against the odds. Not a person in Fowlers Wells on Saturday afternoon would be able to say that Chobham didn’t have the better of the first half. They were strong in the set piece, clinical in attack and aggressive in defence but sadly they showed their usual inconsistencies and frailties within brief moments of defence and allowed their visitors in for two weak tries under the posts from straight up missed tackles. 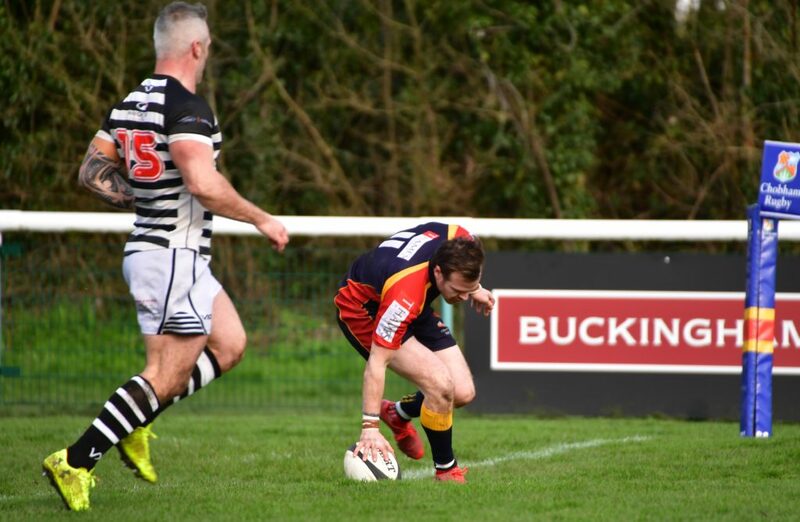 However, through their greatly improved performance they looked incredibly good for their 16-14 lead at half time after two tries of their own through Josh Devitt for his 100th try for the club plus another from Lawrence Elliot. Coupled with two penalties from fly half Josh Clark. The Thurrock side looked a little shell shocked at the break and had maybe arrived a little complacent but they would undoubtedly throw everything at Chobham in the second half. 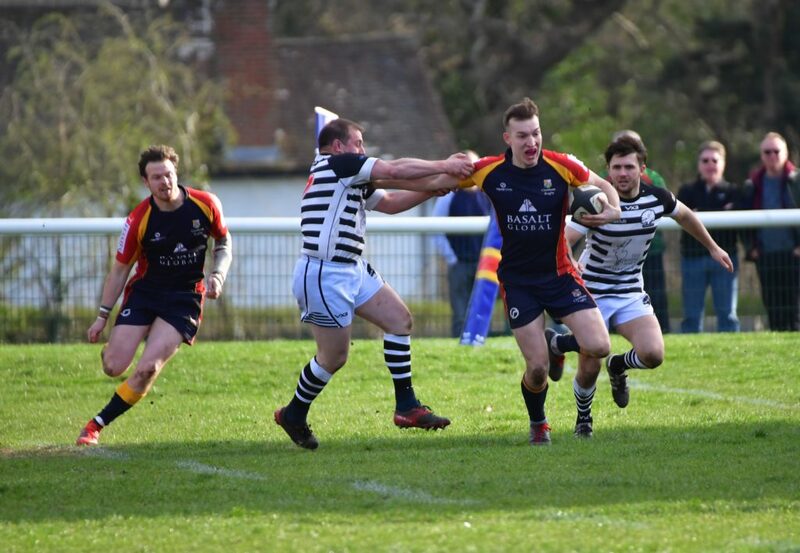 Chobham have been consistently slow out of the blocks second half this season and they were committed to not doing the same again. Thurrock did come out of the blocks hard however and Chobham did everything they could for long periods of time again to repel them. The second half ebbed and flowed throughout the second half with both sides having opportunities and both sides defending resolutely. However, losing is a habit and so is winning. With the game being so even it felt as though there sadly might only be one winner. 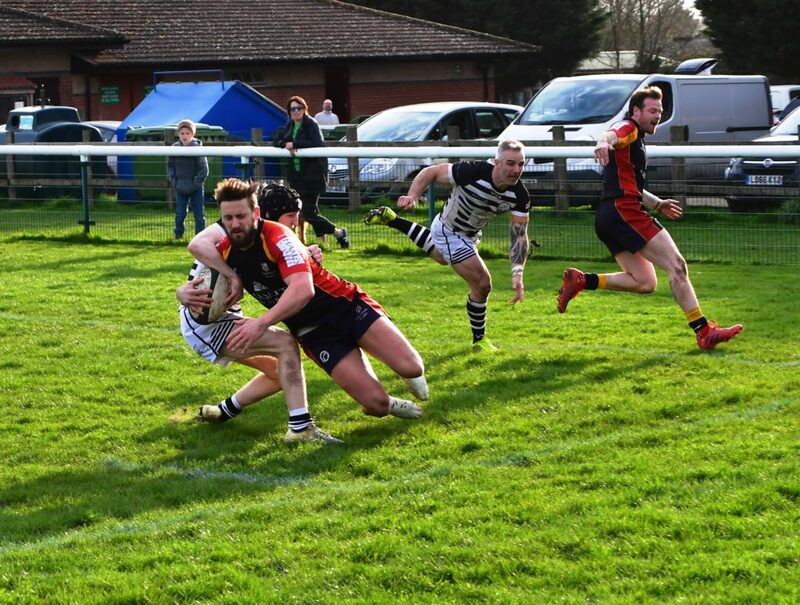 Chobham were only able to add one more try through James Dunne whilst the Essex men added three of their own with two converted by excellent fly half Sam Stanley. The game ended with the scores at 24-36 and Chobham yet deflated by the loss ultimately felt great pride in the way they had performed. Thurrock have improved greatly this season and have had an incredibly successful season, on this day however, Chobham Could, and maybe Should have beaten them. The man of the match was awarded to fly half Josh Clark who controlled the game and kicked well throughout.